THE 2016 SEASON…that’s a wrap! Whether you came out on a Yoga Hike in 2013, 2014, 2015, or 2016 we want to THANK YOU for being a part of Yoga Hikes and enjoying the outdoors with us. This year we experimented with more private group hikes and fewer open weekend yoga hikes. 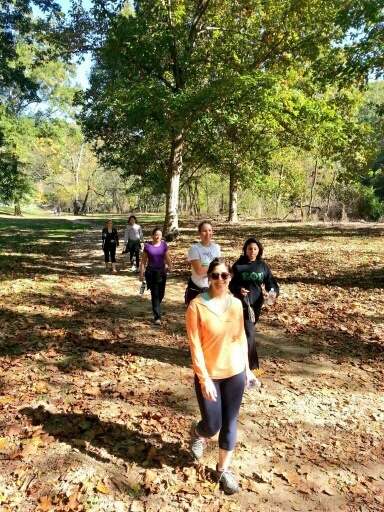 We heard from many of you that one open monthly yoga hike was not enough and appreciate the feedback! 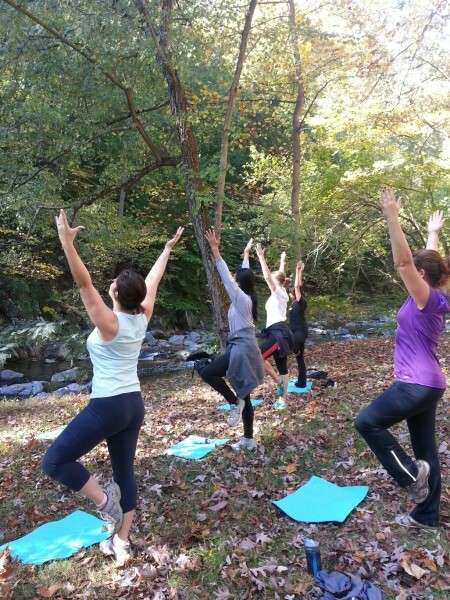 We will continue to host our popular private group yoga hikes, but will certainly look to add more open hikes to the schedule for next spring. Each year we like to shine the light on nonprofit community partners doing great work on parks, urban green space, and the environment. We send them volunteers, help them raise funds, and more! If you don’t know about these great location nonprofit organizations, you should! They help keep some of our favorite parks safe, green, and open. They educate us about rivers, trees, and wildlife. In addition, they are working with area youth taking many out into the woods for the first time and raising the next generation of outdoor environmentalists, conservationists, gardeners, and agriculturalists! Your time as a volunteer or your cash donation of any amount will make a difference supporting the work of these three awesome local organizations! By now, you’ve heard that The National Park Service turned 100 on August 25, 2016, and they are celebrating all year long with special events at national parks throughout the country! The centennial kicks off a second century of stewardship of America’s national parks and engaging communities through recreation, conservation, and historic preservation programs. So don’t miss out. Take advantage of their Free Park Entrance Days – the next one is November 11, 2016, Veteran’s Day. #Findyourpark and discover the national parks and programs in your own back yard!